The Museum of SuperNatural History™: Google To Put A Garden On The Moon By 2012; So How Come Gmail Is Still In Beta? 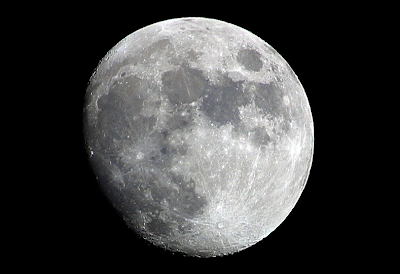 Google To Put A Garden On The Moon By 2012; So How Come Gmail Is Still In Beta? As part of the Google X Prize, Paragon Space Development is collaborating with Odyssey Moon to develop a mini greenhouse designed specifically to function on the surface of the moon, grow a plant from a seed, and hopefully see it flower and seed itself. While this would be considered a milestone, the timing is a bit ironic - if not cataclysmic - as many see the year 2012 as the potential end of life on earth. On a more positive note, this achievement might mitigate some of Google and NASA’s previous mash-ups, so we wish them well with this endeavor. is the surface of the moon certified organic?